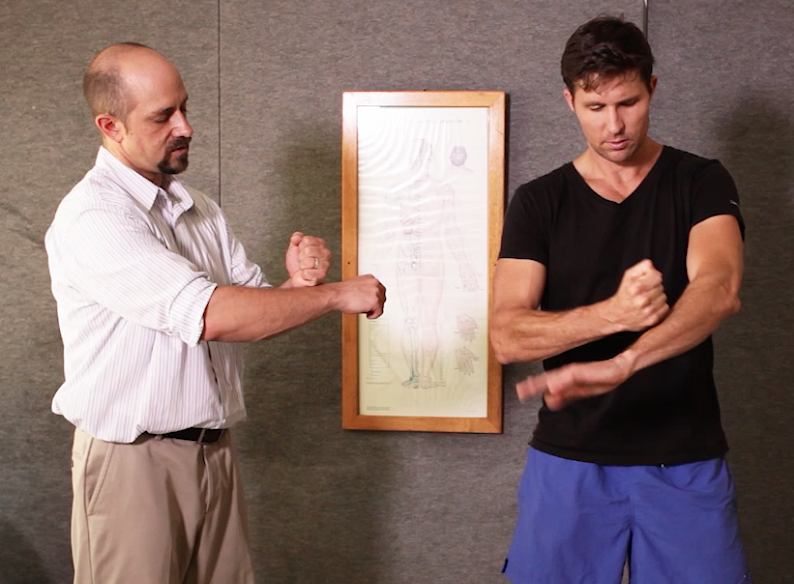 Welcome to a new episode of E-Motion Health! Today Ty is meeting with TJ Franks – Chinese Medicine, Qi Gong and Acupuncture expert – to share a 5 minute morning Chi Gong routine. Qi Gong is an ancient Chinese energy cultivating practice. The team here at E-Motion headquarters practice it every morning for increasing, balancing and waking up our energy. Using breath, movement and clarity of mind, Qi Gong is a simple practice for maintaining health, vitality and wellness. Qi Gong is simple and gentle to practice, but be smart and start gently if this is a new practice for you. This practice is best completed every day – as Dr Darren Weissman says in E-Motion the movie – “it works if you use it, it doesn’t work if you don’t”. So try this practice every morning for one week and see how your energy levels feel. Over time we have noticed subtle increases in sensitive to our own energy and also a definite energy increase when we practice Qi Gong consistently every morning. If you are interested in finding out more about TJ Frank visit www.tjfrankmaui.com or www.tjfrankbyron.com for Australian workshops. thanks! love this kind of information. keep the good work! Thank you Sebastian! We love to hear your feedback!